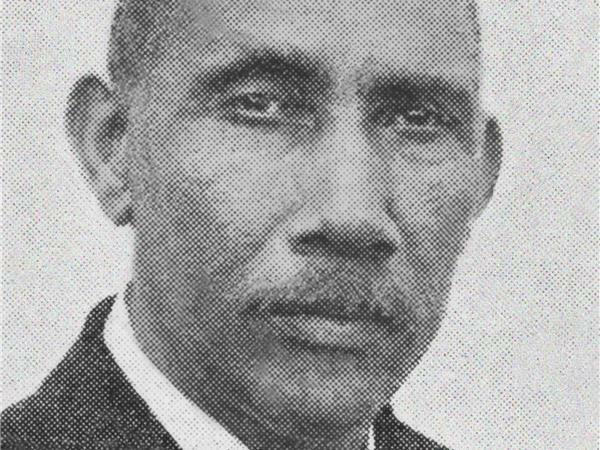 This book tells the story of the Reverend Peter W. Clark, a black Methodist minister during the post-Reconstruction period and early 20 century of Louisiana. Clark’s early life in Louisiana and his struggle for literacy during the time of the Civil War and its aftermath are discussed in the opening chapter. He pursues religious life. Traits and behaviors of John Wesley and Peter Clark are compared and contrasted. The Methodist Episcopal Church’s influence on the black community as an anti-slavery institution and its role in educating newly freed blacks are noted. Clark worked in both rural and urban churches, often building the first church and/or parsonage for a congregation. Wherever he was assigned, he played a leading role in the church and the community. He defended the people of his church and community against discriminatory practices, natural calamities, and criminal victimization. Elaine Parker Adams is the great-granddaughter of the Reverend Peter W. Clark. The New Orleans native followed family tradition and forged a career in public service. 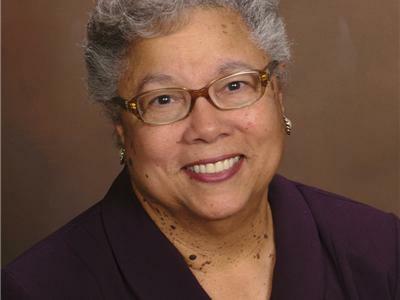 In 1991, she was the founding president of Houston Community College-Northeast. She also served the State of Texas as assistant commissioner for educational opportunity planning, coordinating statewide efforts to diversify enrollment in higher education. 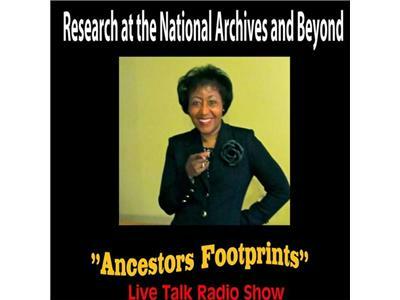 She continues to engage in genealogical and historical research and hopes to share more information on the contributions of the African American community.